Latest add-on character due out in late August. 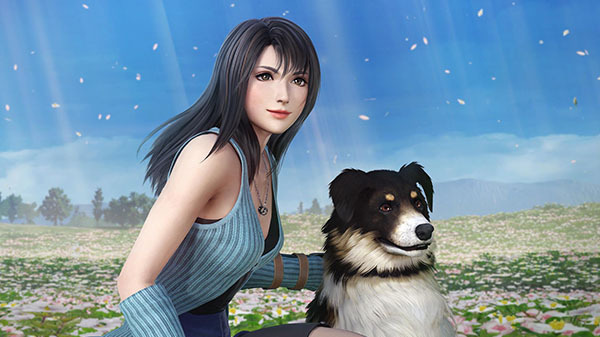 Rinoa Heartilly from Final Fantasy VIII will join Dissidia Final Fantasy NT as a downloadable add-on character at the end of August, Square Enix announced. The arcade version of Dissidia Final Fantasy will add the new character first in its July update. Watch the Rinoa reveal trailer and a gameplay video below. View a set of screenshots at the gallery.